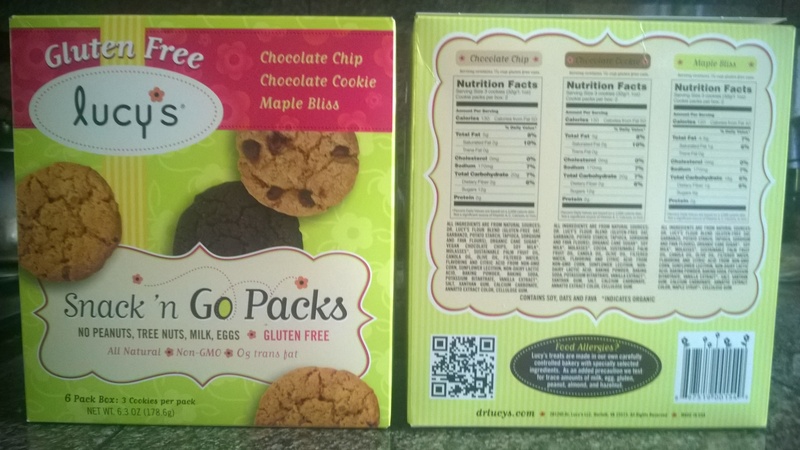 On a different school snack note, I found something that my youngest has missed for years. He used to love Pirate’s booty and any cheesy puff thing like that. 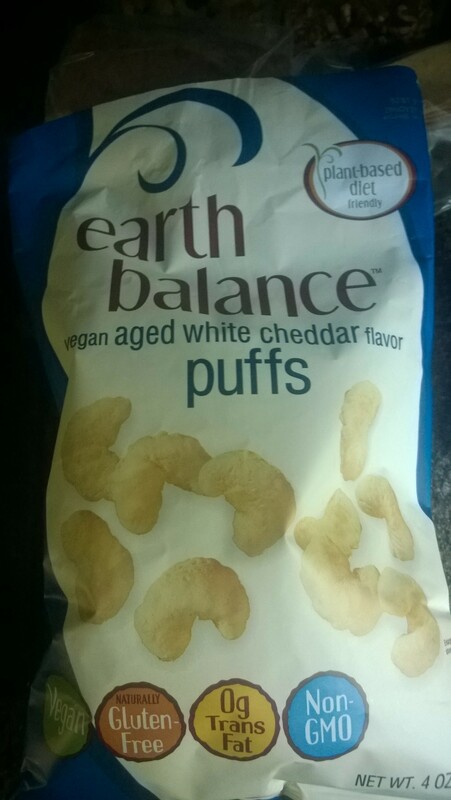 Earth Balance actually has a vegan cheese puff and apparently it’s a winner. One more thing my sons don’t have to miss~ Yay!